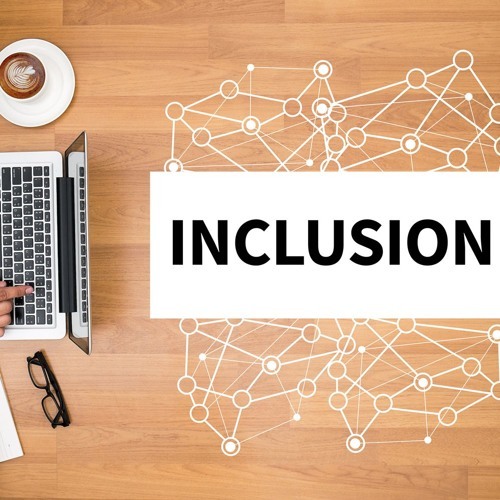 As finance becomes more inclusive, financial services will reach people who have no experience with formal finance structures, and they may fail to use the services fully or properly. Financial education is a crucial component of successful financial inclusion. Even in advanced economies, significant gaps remain in financial literacy. This episode discusses financial literacy in Japan and Malaysia. Read the transcript http://bit.ly/2vpb0we Read the policy brief https://www.adb.org/publications/financial-inclusion-digital-age Authors Shawn Hunter, manager, Inclusive Finance, The Foundation for Development Cooperation Valdimir dela Cruz, ADBI associate at the time the brief was published David Dole, ADBI senior economist https://www.adb.org/adbi/about/staff-profiles/david-dole.